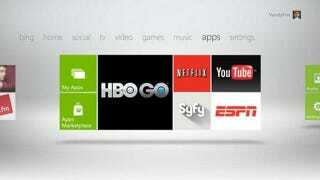 HBO Go will be available on your Xbox 360 beginning April 1st. Engadget reports that the service will arrive on consoles alongside the premiere of the new season of Game of Thrones. Time to consider cable again.